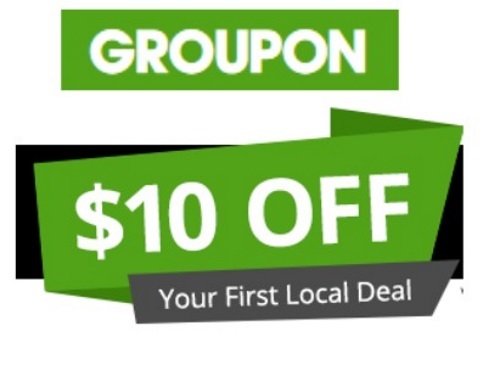 Groupon is offering $10 off your first Groupon purchase for new members right now! Choose one deal priced $25 or more and enter the promo code WELCOME at checkout using the link below to save instantly! Offer available for a limited time, limited quantities available. Some exclusions apply.